Home Airfare Promo Cebu Pacific Piso Promo 2-day Piso Sale with Cebu Pacific Air at 12MN today! 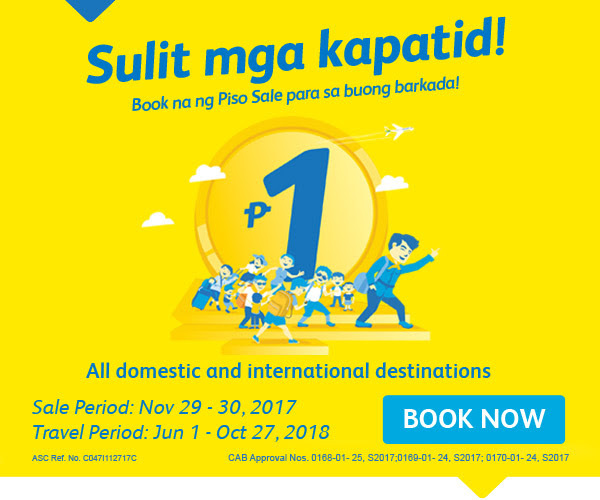 2-day Piso Sale with Cebu Pacific Air at 12MN today! Get the app for Android - link here. For iOS users, link here.